Do to an overwhelming demand, NGTC is now offering an afternoon session of our wildly popular day camp, from August 5th to August 8th. The afternoon camp will run from 1 to 5. You may also add the afternoon to your child's current morning camp option. 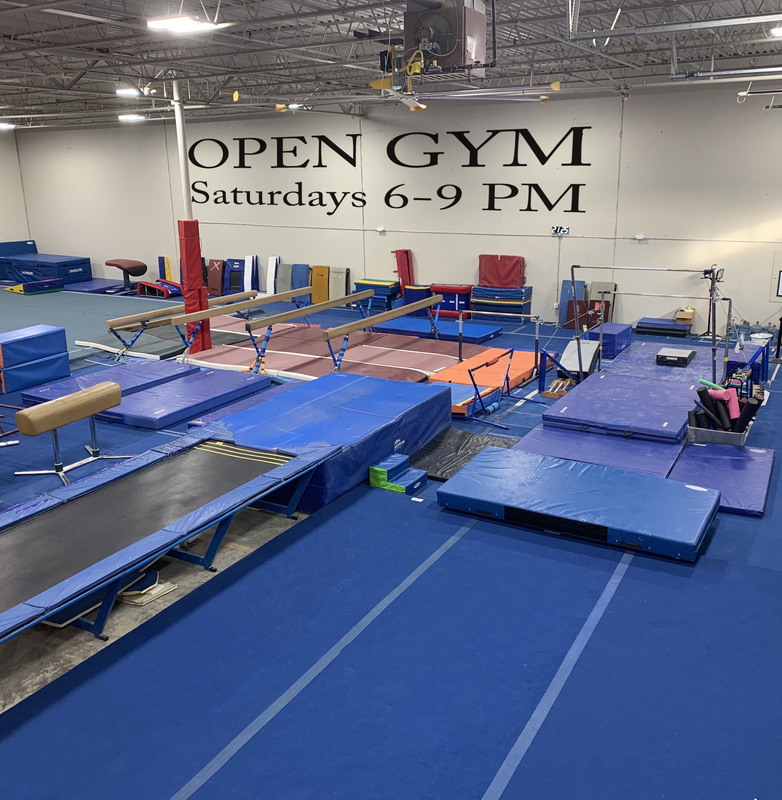 Email info@nwgymnasticstc.com for more information or call the office at 503.492.4115. ← Follow us on Twitter for Positive Coaching Tips, Special Deals and Much More!